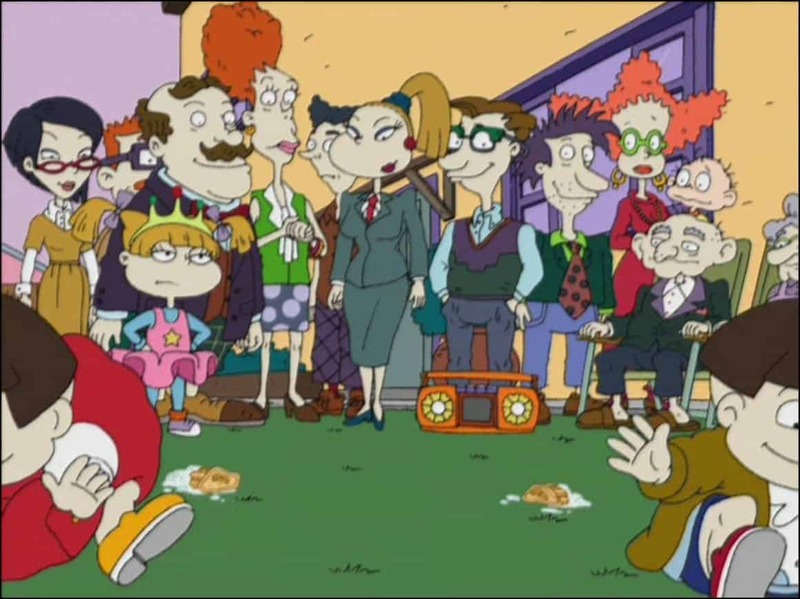 Rugrats is without a doubt one of the most popular cartoons in Nickelodeon history. It followed and depicted the interesting lives of babies and toddlers when adults weren’t looking. 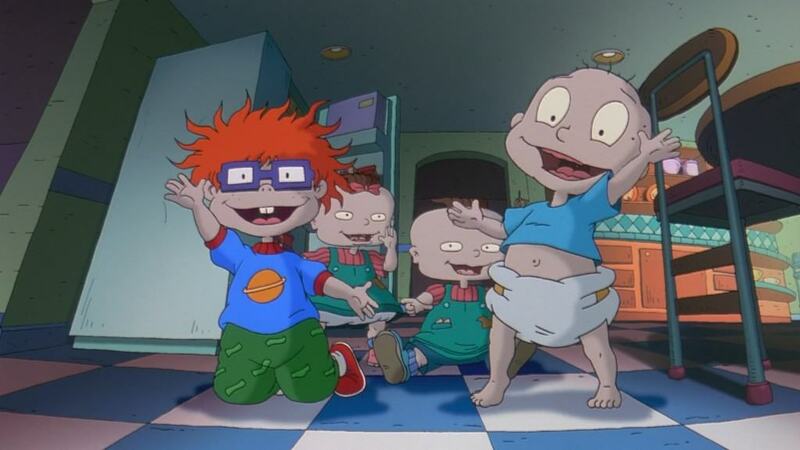 Rugrats helped many kids explore their imaginations along with its diaper wearing characters. 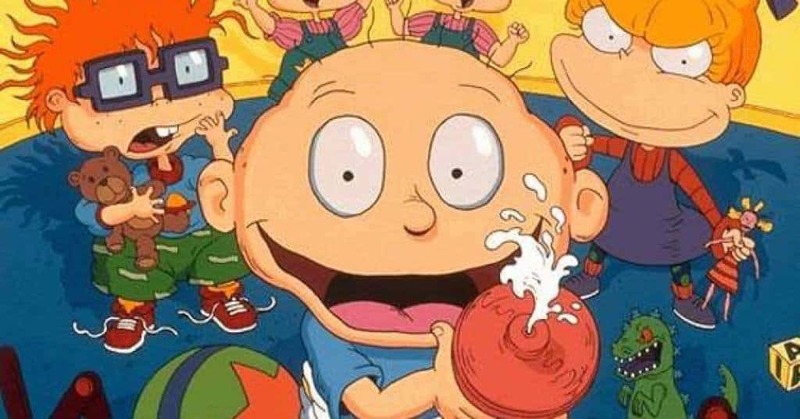 While Rugrats became a staple in pop culture history, there are some interesting facts many may not know about the popular Nicktoon series. 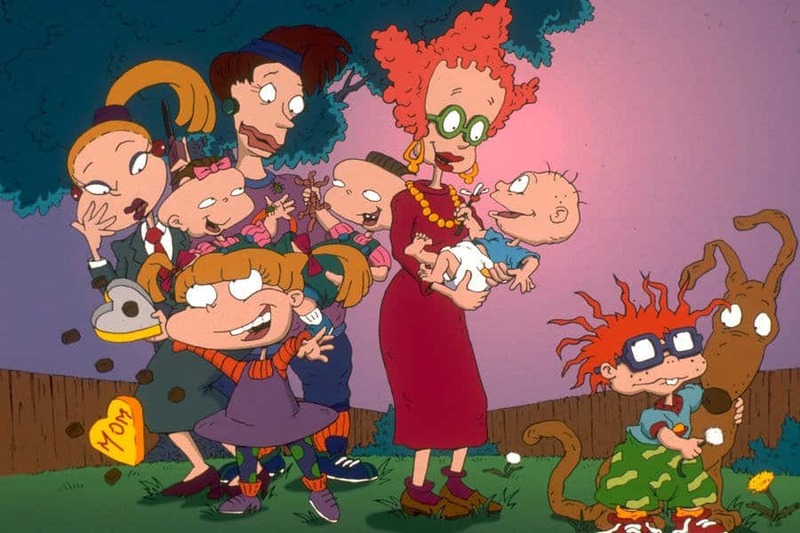 Here’s a list of some interesting facts about the Rugrats you probably didn’t know about. Before creating the Rugrats, Gábor Csupó and Arlene Klasky worked on another popular animated series, The Simpsons. They worked on The Simpsons until 1992. 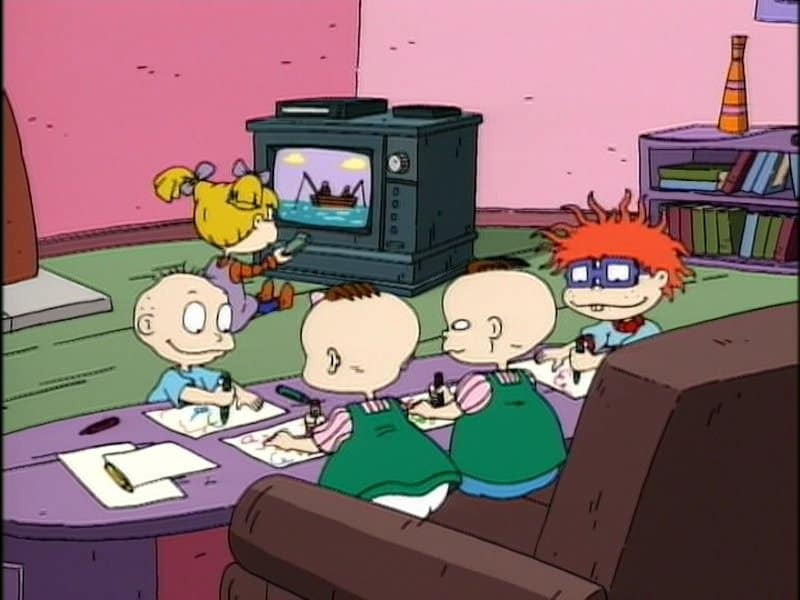 Tommy was pretty much the ringleader out of the Rugrats crew. There’s a reason for Tommy’s bravery. He was born premature and the writers wanted to depict the fact that Tommy was a fighter. In the 90’s, it was pretty uncommon for a TV show to be turned into a feature film. 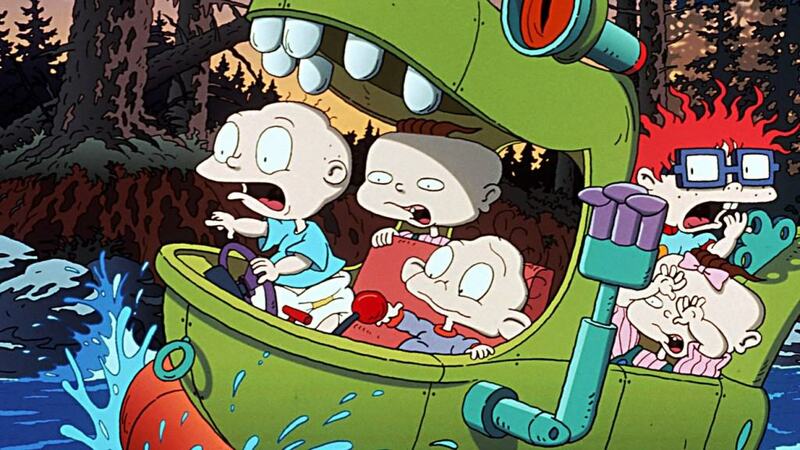 The Rugrats made history by becoming the first Nickelodeon cartoon to be turned into a movie. 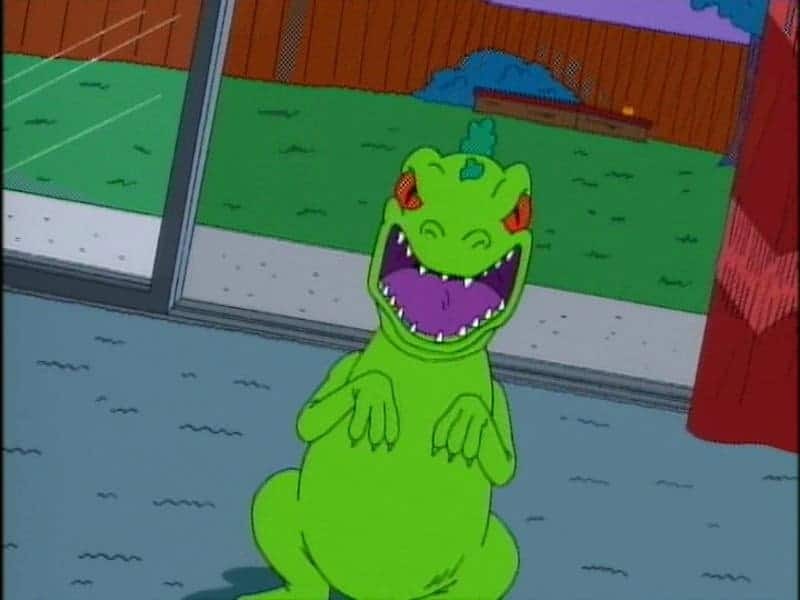 Reptar was a famous dinosaur character shown throughout the series. Reptar was created as social experiment to see how Japanese pop culture had an influence in children’s entertainment. 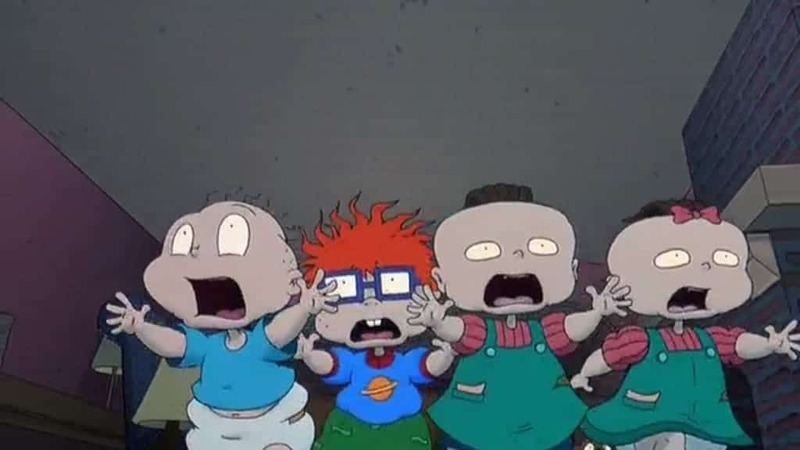 Rugrats was initially cancelled back in 1994. When the series aired two holiday specials, the ratings were a hit. 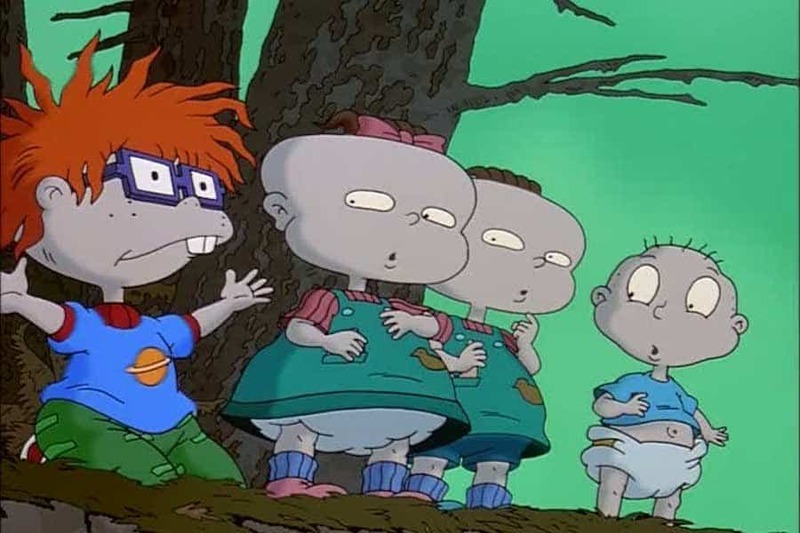 This made Nickelodeon renew the series and gave them an idea to create the Rugrats movie. There’s a strange conspiracy theory that all of the baby characters are a figment of Angelica’s imagination. Rugrats is the second longest running Nickelodeon Nicktoon with 172 episodes. It falls right behind SpongeBob Squarepants. All of the babies on the show were voiced by women. This helped with creating the high pitch voices babies are notoriously known to have. Rugrats made history by being the only Nickelodeon show to have its own star on the Hollywood Walk of Fame.